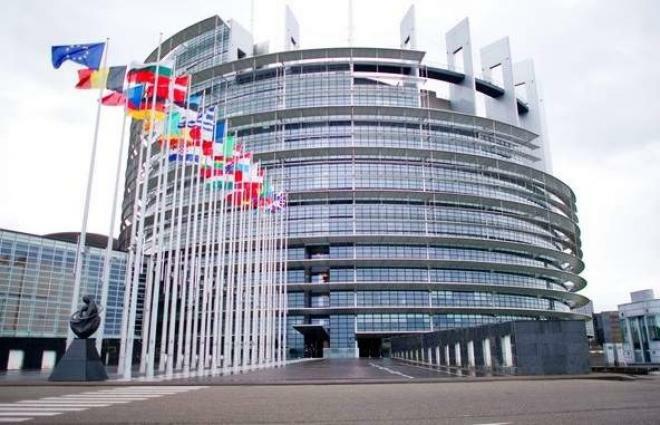 MOSCOW (UrduPoint News / Sputnik - 16th April, 2019) The UK Independent Group announced on Tuesday that the country's Electoral Commission had approved its application to register as a political party named Change UK ahead of the European Parliament elections. The group, made up of eight former opposition Labour party members and three former conservative Tory party members, applied to become a registered party in late March. "Great news! We've got the thumbs up from the Electoral Commission, which means 'ChangeUK - The Independent Group' will be on the ballot paper if EU elections proceed," Independent Group tweeted. According to the latest poll by UK pollster YouGov, the Change UK party would receive 7 percent of the votes if it were to run in the European Parliament elections. The group has been vocal in its intention to campaign for the United Kingdom remaining in the European Union, if the country does not exit the bloc before the May elections. The United Kingdom was granted a flexible Brexit extension until October 31, after it failed to secure a deal for its exit out of the European Union by the original deadline of March 29 as well as its first extension of April 12. Under the agreement secured between UK Prime Minister Theresa May and the European Council on April 10, the United Kingdom is obliged to hold European elections in May if it does not leave the bloc by then.